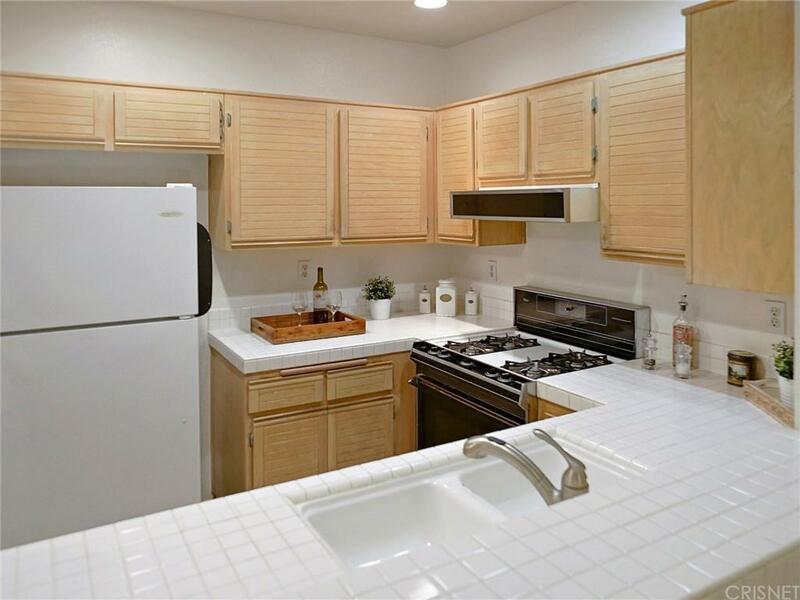 Adorable lower level 2 bedroom, 2 bathroom condo located in prime Valencia! 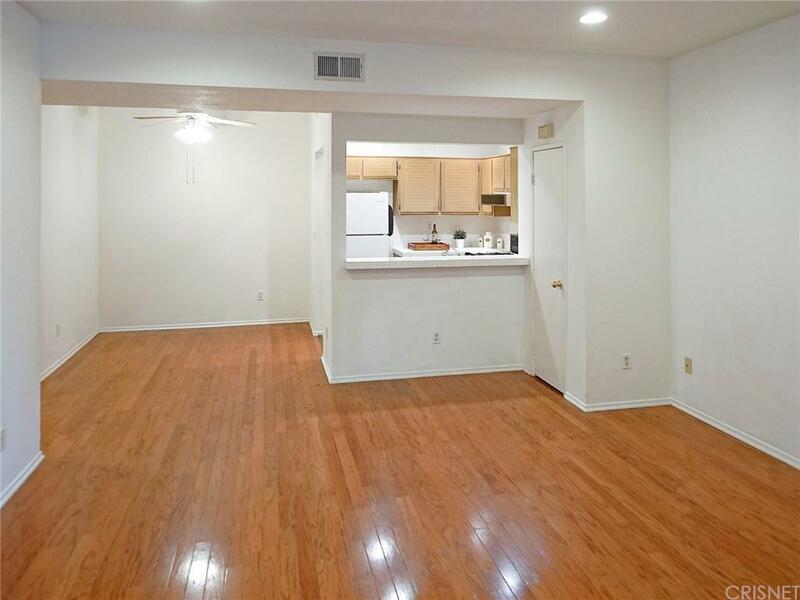 This home boasts wood floors, cozy fireplace, indoor stackable laundry unit, ceiling fans, kitchen opens to living room, master walk in closet, and shows light and bright throughout. 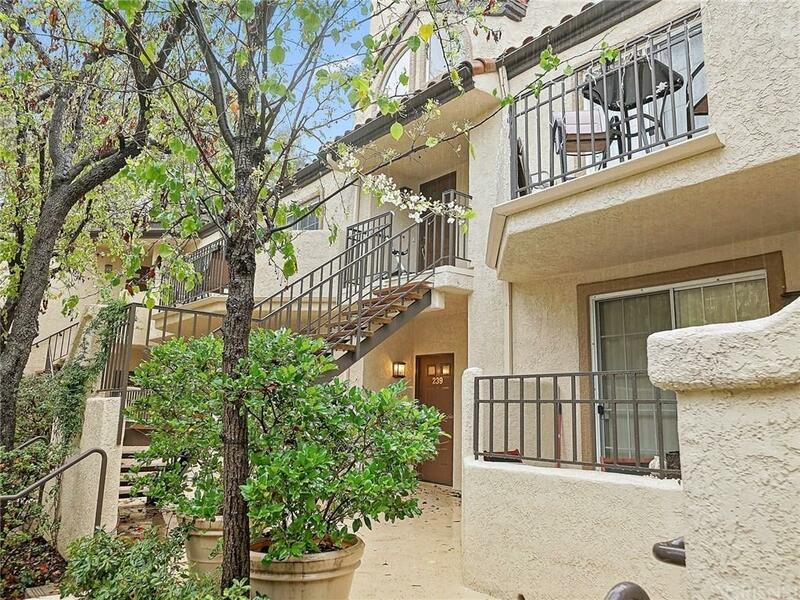 HOA amenities include pools, spas and tennis court. Centrally located near Valencia Town Center, City Hall, Whole Foods, many restaurants, the famous Paseo system with over 20 miles of paved trails in which to walk or ride, and the Valencia Summit 60+ acre park is across the street. No Mello Roos assessments, 2 parking spaces, low HOAs, and highly rated schools. 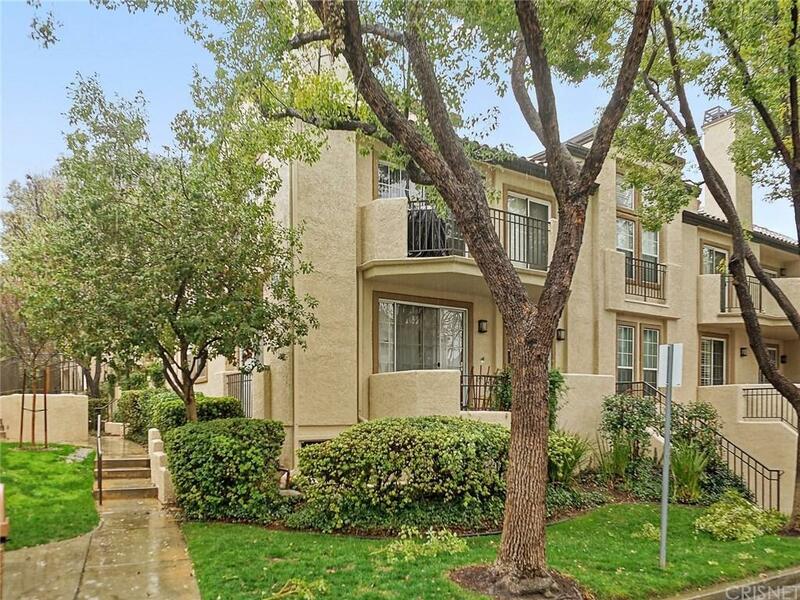 Sold by Laura Coffey BRE#01410130 of Keller Williams Vip Properties.